Ferris Park is located just a few blocks from the Michigan State Capitol building. Beacon sits on the southeast corner with big open grass spaces to the north and close to trees and the basketball court. 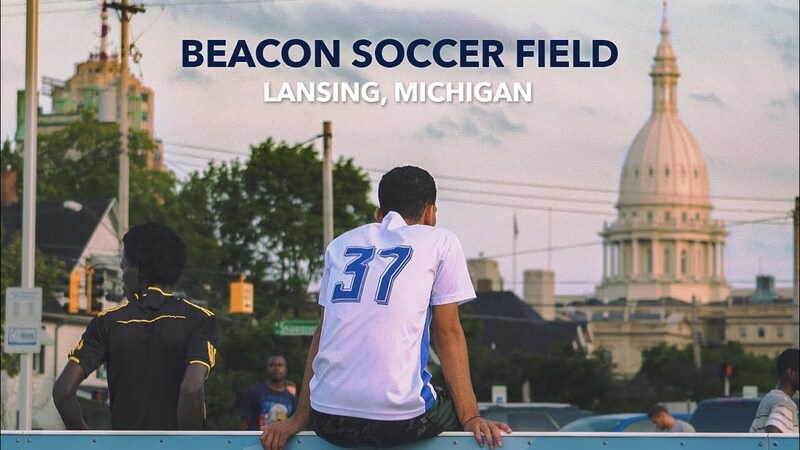 Beacon Field is uniting a community through soccer. 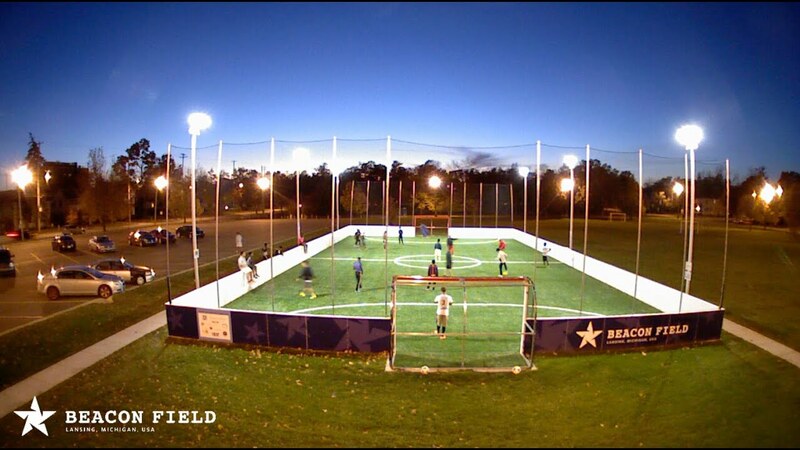 Located in Downtown Lansing’s Ferris Park, this mini urban soccer field is the perfect spot for a pick-up game. 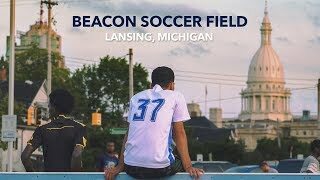 This video produced by the Michigan Economic Development Corporation showcases the project and its crowdfunding partner Patronicity.com. Watch the existing parkland be transformed in about a month from grass to ready to play! 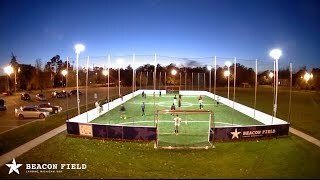 Shortly after the field was opened, watch 40 days/nights of people visiting and playing through sun, clouds, wind, rain and snow! Featured on their monthly national show. It also serves as a space for events that enhance the community’s experience with the facility, such as health and fitness education programs and activities. 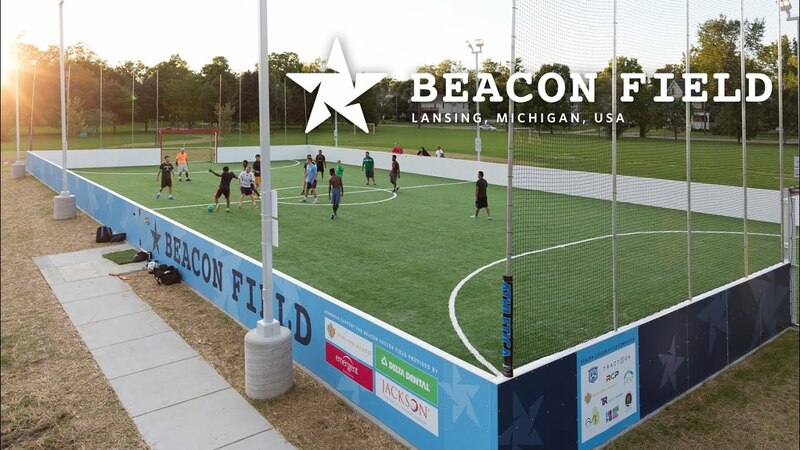 A collaboration of the City of Lansing Parks Department, the Capital Area Soccer League as well as public & private community partners.